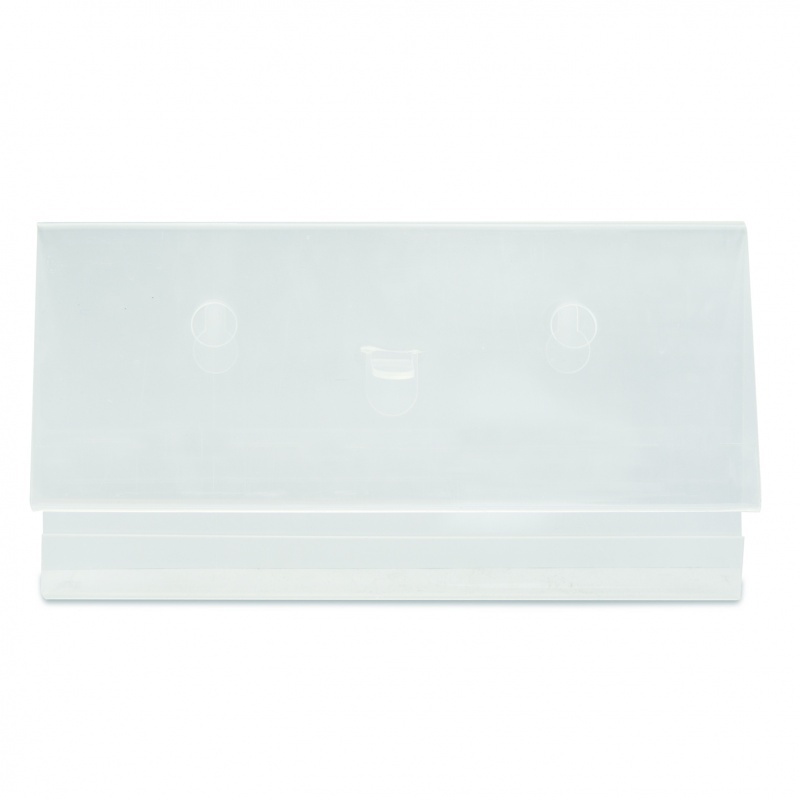 For easy storing of your plasters, buy the Dependaplast Pilfer Proof Clear Plastic Plaster Dispenser, a simple dispensing unit that can be hung up on the wall so that your plasters can be kept in a centralised location. It is perfect for one handed application and to store two plaster wallets of your choosing. Featuring two gaps that make it available to hang up on the wall, this Pilfer Proof Dispenser enables you to store your plasters safely where everyone can see and reach them, making for quick first aid practice. Which Plaster Wallets are Compatible? The dispenser has been created so that it can easily be used by the victim independently without the help of a first aider or medical professional. The Dependaplast Pilfer Proof Clear Plastic Plaster Dispenser is sold empty, contents must be purchased separately. The Dependaplast Pilfer Proof Clear Plastic Plaster Dispenser is usually dispatched via First Class Royal Mail and delivery should be within 1 to 3 working days.